Gone are the days when a trip to Jamaica meant a week spent entirely at your all-inclusive resort. Getting around and exploring outside your resort has never been easier or more appealing. What’s the best way to enjoy Reggae music? 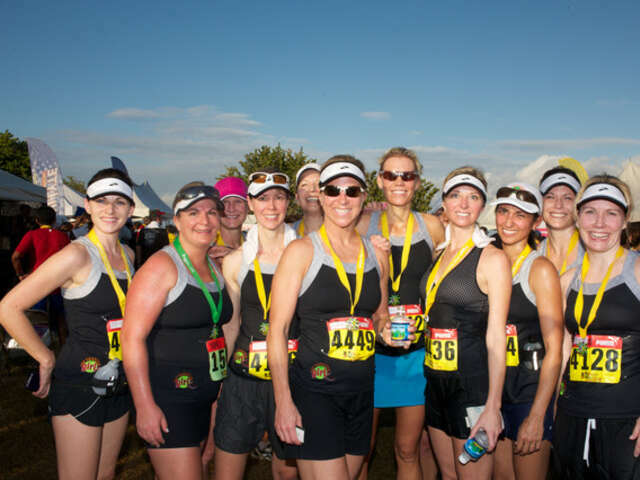 The organizers of the Reggae Marathon & Half Marathon think it’s running to the beat. The marathon is Jamaica’s premier International Marathon Event, an internationally certified course with a Jamaican vibe that includes Reggae, refreshments, and ‘irie’ atmosphere. Marathoners, sports enthusiasts as well as beginners, locals and visitors converge in Negril to run or cheer on the runners and join in the gourmet Pasta Party and Finish Line Beach Bash. A new web site, MoretoJamaica.com, has launched, which aims to open a new door to Jamaica’s delightful culture, music, dance, food, and language to visitors, and help transform rural communities with environmentally friendly jobs and development. 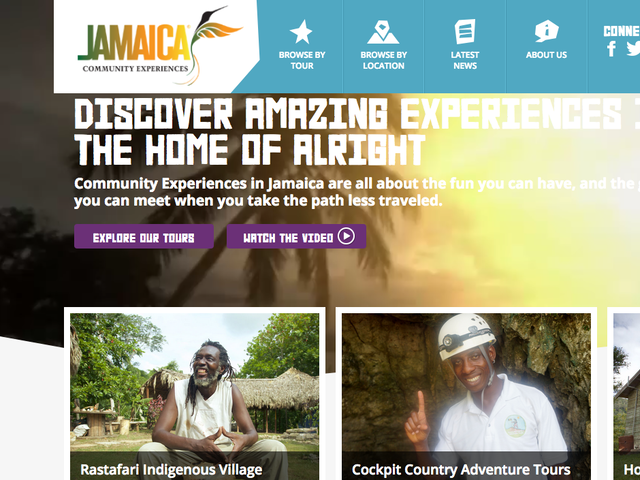 Funds from the World Bank and the Government of Jamaica have allowed the Jamaica Social Investment Fund to develop the Jamaica Community Experiences and website, which was developed in collaboration with the Jamaica Tourist Board and the Tourism Product Development Company, facilitated by Green Team Global and built by Travel Agency Tribes. The site currently features 5 community tourism enterprises, and continues to grow. If off the beaten path is where you like to visit, this site’s a charm. Visitors have more options about which airports they use, and will be better able to explore the island now that Highway 2000 has opened. The North-South highway that connects Jamaica’s capital city Kingston with the island’s north coast is a four-to-six lane, 66 km motorway. Travel from Kingston to Ocho Rios is now under an hour. These new resorts will give you never-seen-before, stunning backgrounds for all the photos you’re going to want to post on social media to make your friends jealous. Royalton Negril Resort & Spa opens in 2017. 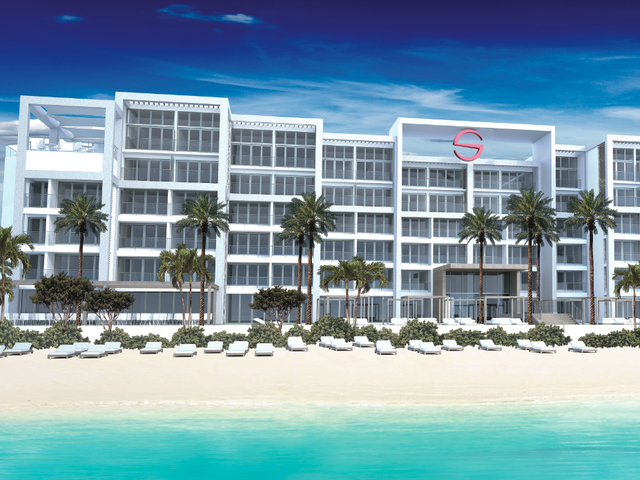 The new 600-room hotel comes with complete beach access, a stylish tropical ambiance and a kid-friendly atmosphere. The Hideaway next door is an adults-only, 166-room haven with butler and concierge service, afternoon hors d’oeuvres in the adults-only pool and beach areas with waiter service, in-room premium amenities like aromatherapy, upgraded room service and more. The Cliff Hotel, a boutique hotel known for its luxury suites and villas, has just re-opened after an off-season refresh with a new yoga pavilion and fitness centre. This is the final phase of a multi-million dollar renovation to the property located off the renowned West End cliffs of Negril. All rooms offer unhindered views of the Caribbean Sea. Located on the beach and surrounded by incredible natural beauty, the RIU Reggae is an all-inclusive, 450-room, adults-only hotel in Montego Bay in November. The resort features idyllic surroundings and a wide array of services and amenities including: free wi-fi, infinity pools, a gym and spa. 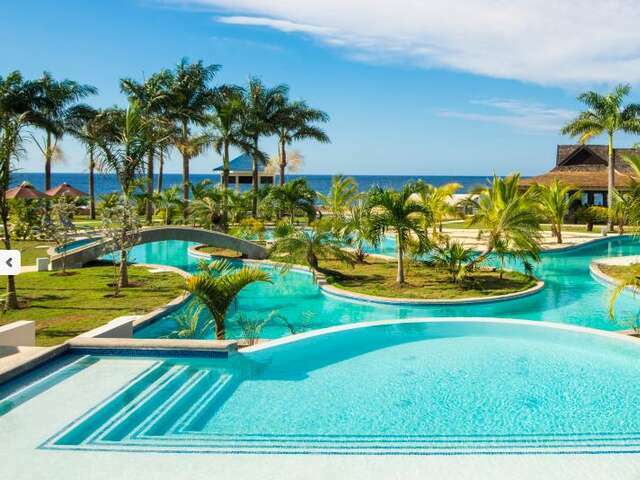 Located in Falmouth adjacent to Royalton White Sands and sharing amenities between both luxury resorts, Royalton Blue Waters opens in November with 225 rooms. The hotel features modern spacious rooms, beautiful architecture and sports and recreational activities for the whole family. We’ve written about these before, and they’ll soon be here! 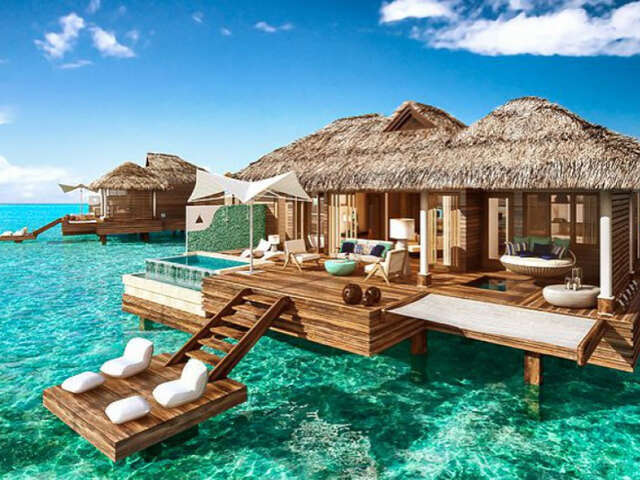 The much anticipated, five Over the Water Villas will be the first of their kind in the Caribbean with see-through glass floors, an over-water hammock for two and private infinity pool. They are perfect for couples looking for a breathtaking and memorable vacation or honeymoon. AM Resorts’ new, 150-room Breathless Resort opens before the end of the year. The ultra-modern, adults-only resort features luxury accommodations, a world-class spa, mouthwatering gourmet cuisine and a non-stop party. 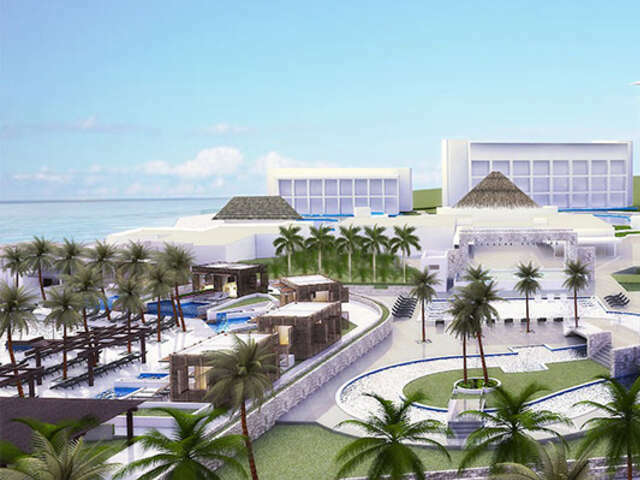 Spanish Court Hotel makes its entrance in Montego Bay next year. Most of the 120 rooms have spectacular ocean front views as well as grand spa bathrooms. Roman tubs and specially designed sauna-sized showers add to the feeling of decadence. We are especially looking forward to drinks at the rooftop pool bar with views of Doctors Cave Beach and the surrounding turquoise waters.